The aim of this semester thesis was to develop an ASIC which is able to encode ECG and image data by using SPIHT. Set Partitioning In Hierarchical Tree, for short SPIHT, is a compression algorithm for image data that was invented by Pearlman and Said in 1996. 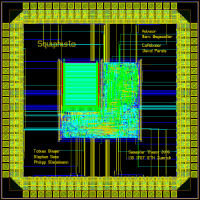 The chip was designed, fabricated in a fab and afterwards tested on a IC tester. According to our knowledge so far, it is the first ASIC implementation of SPIHT worldwide. We were able to show that an ASIC implementation is feasible, but the huge memory demand ask for further improvements. Especially the ability to partition the image into smaller parts and the processing of these small parts is a key requirement for hardware design in our opinion. The aim of this semester thesis was a redesign of the readout circuit block of a so called neurochip. 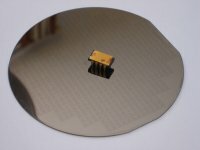 The task of a neurochip is the detection of the potential of neurons by the help of an array of electrodes, called Multi Electrode Array (MEA). Beside of other invasive detection methods, this detection principle is non-invasively and therfore is very welcome for neuronal research. 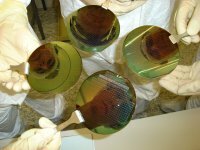 The aim of this practical course was the fabrication, the testing and the characterization of a MEMS device. 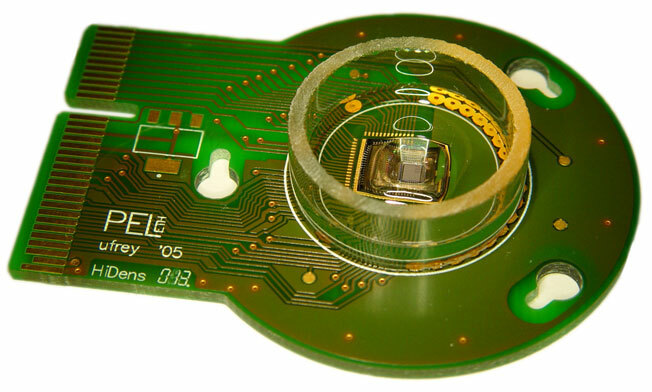 The MEMS device was a one-dimensional accelerometer sensor (measurement of acceleration in only one direction). The device was fabricated under guidance of our tutors in a clean room at ETH. The testing and the characterization were carried out by the help of a speaker. Full Open Source Package: This package is licenced under the GNU General Public License. Including RRT: This survey supports the Randomized Response Technic (RRT). 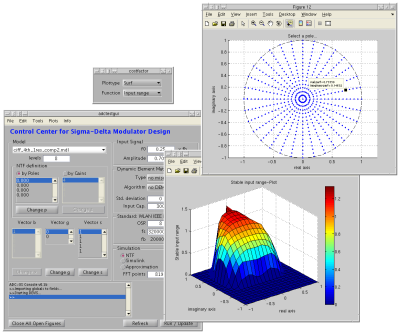 Data Analyzing using the R-Project: You can analyze your data using the R-project which is also an open source package. For further details see the Project Website. This is a short presentation that was held in the course 'Micro- and Nanosystems'. The presentation can be downloaded here. This master thesis deals with the design of a reconfigurable wideband ΣΔ-modulator for the cellular standards GSM-EDGE and UMTS as well as for the WLAN standards IEEE 802.11a/b/g and the proposal draft n. A 4th order feed-forward ΣΔ-modulator is evaluated and optimized in MATLAB and later implemented in 65nm CMOS in Cadence. The designed ΣΔ-modulator fulfills the target specifications for all standards. In detail, it supports a bandwidth that reaches from 100kHz to 20MHz. Further, it has a dynamic range of 88dB / 79dB / 71dB / 64dB for GSM-EDGE / UMTS / WLAN a/b/g / WLAN n respectively. Its input stable range is 0.8FS for a differential input swing of 1.4V at a supply voltage of 1.2V.